Day two of the Almond Conference will include some interesting insights. The Almond Board of California said they will have a blind consumer panel that doesn’t know they will be talking to the almond industry. 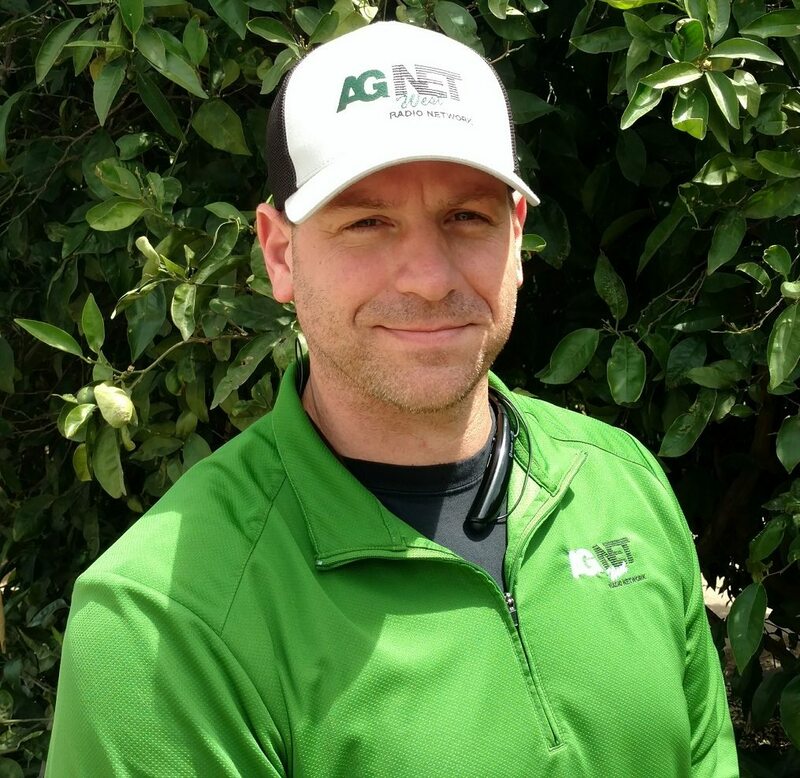 Senior Manager of Field Outreach and Education Spencer Cooper talks to AgNet West’s Taylor Hillman about the conference that’s just around the corner.